Mount Kilimanjaro is a wonderful wilderness that has a range of wildlife to astound all its visitors. It’s the largest mountain in Africa and is located in the adventure filled land of Tanzania. It hosts a range of spectacular safaris and forestry and the magical Mount Kilimanjaro is just one of the highlights of the country. There’s not just one way up the mountain, this trip is dynamic and can be as challenging, or offer as much ease as you desire. When climbing Kilimanjaro, you want to make it as enjoyable as possible. It’s the journey that everyone would like to take a least one, it boasts of remarkable views and the honour of having the title of having walked on top of Africa. Here are some of the routes you can take up the mountain. This is known as the most popular route to take when climbing Mount Kilimanjaro. This is the route that is lined with hut accommodation and places to buy snacks to refresh you along the way. For those whose aim is to reach the summit as quickly as possible, this route allows climbers to complete it in only 5 days. With a low acclimatization rate, this path has to be trod with caution. Because of the low acclimatization you have to make sure that your body conditions well to the ascension, you don’t have to rush, add an extra day onto your trip if necessary. Located on the south-western slope of Mount Kilimanjaro, this is also a route that is often journeyed by many. Want the scenic route? Then this may be the best choice. Capture an array of habitation: flora and fauna like no other and a host of other beauties from moorlands to enchanting alpine deserts that are striking. This climb is a bit more intense for those who prefer more of a challenge. Many like to brave the more remote route offered on the Lemosho trail. Feel rough a ready to go, trapesing through the wilderness of the western part of the mountain. Get the chance to spot some wildlife along these parts, from antelopes to elephants and more. This route is one that has been carefully designed and thought out with climbers in mind. The trail is slightly longer and has a good acclimatisation rate, enabling climbers to reach the top without the lightheaded feelings. Rongai is another recommended way of getting up the mountain. Get your tents to the ready and pitch your way up to the peak. This hike is preferred during the rainy seasons as there’s less chance of precipitation and therefore your tents won’t get damp. 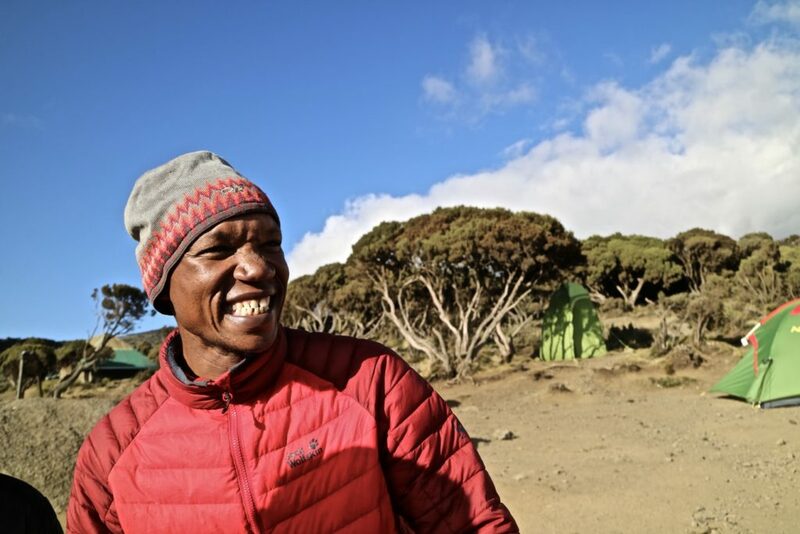 It has an 86-93% rate of achieving the climb, so you have a high chance of seeing the sunrise triumphantly across the lands of Tanzania from the top, as so many climbers desire. This route is not for the fainthearted and only recommended to those who are well experienced climbers and in a fit state to climb a very challenging route. This route has a very low success rate of achieving, and therefore already sets climbers chances at slim for reaching the top. A camping holiday is something that many Australian families enjoy. With so much spectacular natural beauty available, it is easy to see why camping is the perfect holiday for many Australians. If it is something that you are not familiar with, then here is some advice that can help you to prepare the ideal camping holiday for you and your family. With a little bit of planning and preparation, you can have the trip of a lifetime, in your own back garden. Who needs to fly abroad when you can enjoy the beautiful scenery that Australia has to offer? The first thing that you will need to do is to research where you are going to go camping, the time of year that you are going will also be an essential factor in choosing a suitable location, as well as the equipment that you will need to take with you. You can use the internet to search all the attractions in your closest national park which will show you what you can do on your family adventure, and there are lots of things to keep everyone entertained. You will also need to ensure that you have all the correct equipment for when you are camping to not only remain comfortable but also to prepare for any eventuality. If you are camping during the colder months of the year, then you may need a sleeping bag with a higher TOG rating, than if you are going during the warm summer months. You will need to be able to take plenty of water with you, more than you need for your trip, just in case you end up staying longer than expected for whatever reason. The night time in the bush can also be deadly with some of the poisonous insects, reptiles, and other dangerous animals that can be found in the Australian wilderness. 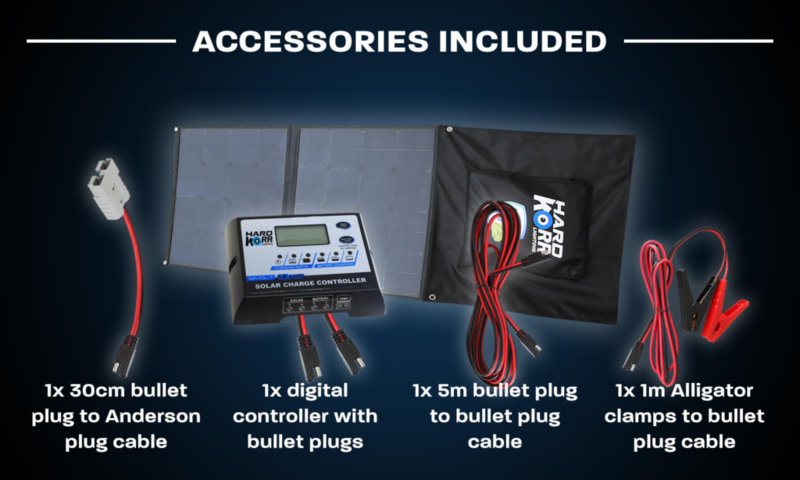 As such, you may wish to check out Hard Korr Australia’s folding camping solar panels which will give you all of the light that you need at night time when you need to run to the toilet quickly or get yourself a drink of water. Another essential piece of equipment that you will need is a first aid kit, and depending on how far in the Outback you are going, a satellite phone may also be a handy addition to your equipment. It is also a good idea to check the parksaustralia.gov.au website, as here you will not only be able to see a list of all the popular activities that are on offer, but you will also be able to find out about any warning or restrictions that may be in place. If you need some general advice and cannot find the answer on their website, send them a quick email, and they will be able to respond with the information that you require. 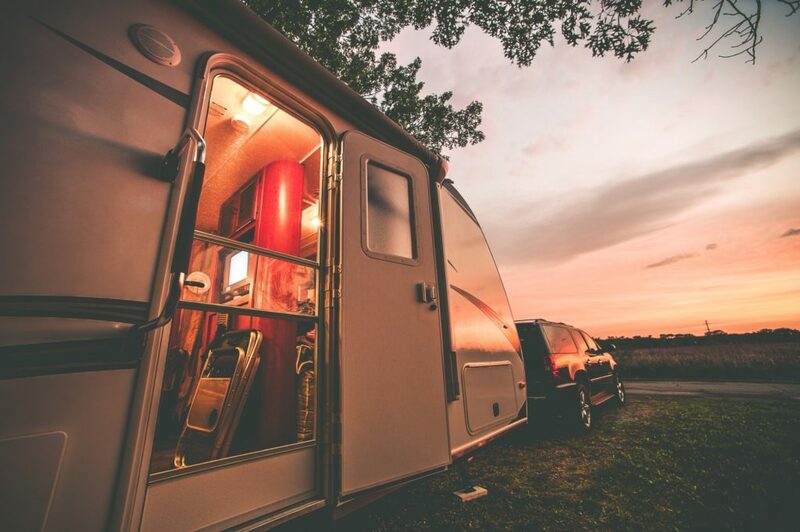 If you prepare for any eventuality, you will be ready no matter what your family camping trip throws at you. You may end up taking some kit that you do not use, but it is better to have it and not need it, rather than need it than not have it. With a little preparation, you will be able to plan the perfect holiday for your family and get to explore some of the great outdoors that Australia has to offer. Have you always enjoyed outdoor travel but can’t do it more often because of the kids? These tips will help you enjoy the great outdoors with your children. While we may have more digital distractions than a generation ago, family trips are still popular. About a third of families vacation together, with more than half choosing outdoor travel excursions. Not all family vacations work out, of course. This is especially true for families that have kids. Keeping the little ones entertained can be a challenge outdoors. Don’t worry, we have the perfect tips to make your next trip a good one. Here are five big ways that you can make sure everyone has fun together! One common, yet fatal flaw, with family vacations is trying to do too much. When it comes to outdoor travel, you definitely don’t want to overdo it. Kids need the freedom to roam and be kids. The best strategy is to set goals, but only reveal them one at a time. This keeps kids anticipating the next surprise, while avoiding the time crunch. The journey should be more important than the destination. Don’t leave any room for regret, shortcomings, or risks of any kind. Your outdoor travel preparations should start at least a month in advance. If you have to save up for the trip, make sure you have your finances in order. Kids will be able to tell when you’re being “cheap” or holding back on travel items. Prioritize health, convenience, entertainment, and food expenses. Kids who don’t do a lot of outdoor travel may get bored easily. That’s where cool outdoor gadgets are your best friends. If you’re going somewhere that has weather outside your usual, buy proper clothes. Buy backup clothes, too, so the kids can get dirty or wet and not be worried. Be the parents who lug that extra bag along to ensure everyone is comfortable. If you are going camping, you can cheat a bit by using an awning to create more protection. This avoids having to haul big tents along with your gear. 4WD Supacentre has a great selection of awnings for different vehicles. If you’re going on a trail by foot, make sure you know where all the rest stops are. Pacing is so important outdoors. Nobody wants to explore the woods when they have leg cramps and sore feet. Use landmarks to keep morale high among the kids. This also motivates them to keep going and not get too distracted along the way. Check with everyone and make sure they are staying hydrated. Thirsty travelers can get cranky and lead to headaches and cramping. We hope these tips take your travels to the next level. If you are curious about exploring more outdoor destinations, we have lots of great info. Go ahead and check out our travel blog to get inspired. Cycling can be a great cardiovascular activity for all the family, yet if you or a member of your family regularly cycle on a busy road, you must avoid unwanted injuries on a bike. If you are looking for the best ways to care for yourself or your loved ones, read the following informative tips on how cyclists can best protect themselves. 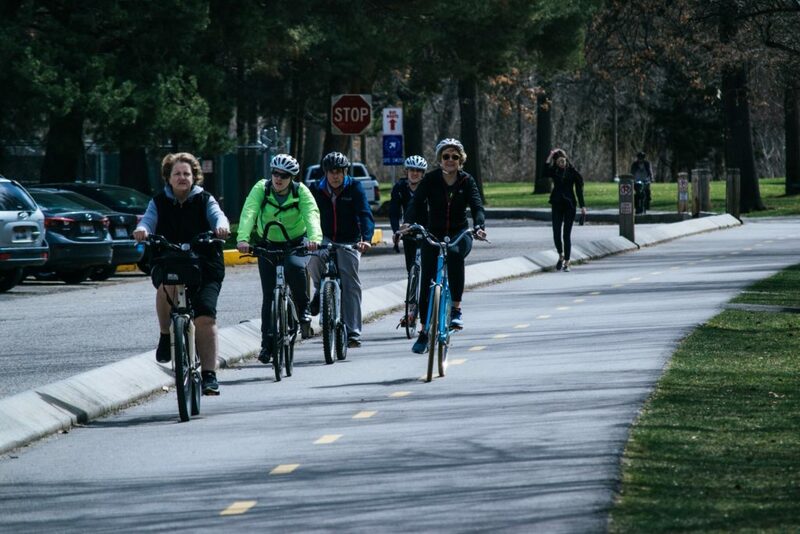 According to reports, 1,011 pedal cyclists are either killed or seriously injured per billion vehicle miles, which is in comparison to 26 car drivers. Cyclists must, therefore, be meticulous when cycling on the road. If you choose to cycle in the street, it is smarter to ride with the traffic. Cycling against the flow can be incredibly dangerous, as the impact would be much greater in the event of a head-on collision. If you or a loved one enjoy cycling, it is important to wear the right cycling gear. A bike helmet can ultimately increase the likelihood of your recovery following a crash. You’ll also need to wear light clothing to ensure you are visible to others when on the road, which can reduce the chances of a collision. Don’t forget to install a front lamp and reflectors on both the pedals and read of a bike, especially if you plan to cycle after dark. Maintain your safety on the road by staying continually alert on your bicycle, especially if on a bike ride with children, as most accidents can occur due to sudden doors opening, sideswipes, left crosses, right hooks, and drive-outs. It can happen when a car does not see a bicycle in its path. It is, therefore, your responsibility to pay close attention to your surroundings, so watch for drivers in parked vehicles, brake lights, turning signals and any other potential dangers that could suddenly occur. US law requires cyclists to cycle as far to the right as possible when on the road. However, there might be some situations when you should attempt to use the middle lane instead. For example, you should use the middle when trying to avoid an unsafe condition, when you are preparing to make a left turn, or when you’re passing another moving vehicle. You should also use the middle lane if you cannot safely share the right lane with another car, or if you’re traveling at the same speed as other cars. While cars can pose a risk to cyclists on the road, cyclists can also pose a risk to drivers. While you might not have the distractions of passengers breaking your concentration, you might make listening to music with headphones part of a cycling routine. While this can be a good source of entertainment and motivation, you must be aware it can also be a distraction, as you will be less likely to be aware of your surroundings. In addition, you should avoid eating and drinking when cycling to ensure that both your hands are firmly in control of your bicycle. If you need a refreshment, pull your bike over to enjoy a bite to eat or drink of water, so you’ll have the fuel you need to carry on. Of course, not all collisions that might happen on the road will necessarily be your fault. You could be a great cyclist and still collide with a moving vehicle, as there are unfortunately many negligent drivers on the road. While it’s important to be alert, there might be some accidents that are unavoidable, yet you can seek compensation if you’re the victim of a bicycle accident. An injury lawyer can help you secure the compensation you need to cover the cost of medical bills, loss of income, and a new bicycle. Unlike with cars, you will not be able to rely on flashing lights to indicate your intentions on the road. Ensure your safety by learning the correct hand signals to use when cycling. For example, you must put your left hand down to your side when you’re attempting to stop or slow down. If you’re planning to perform a left turn, always place your left hand all the way out to your left. However, if you want to make a right turn, simply hold your left arm out at a 90-degree angle, so your elbow is out, and your hand is pointing in an upwards direction, so it is visible to a driver. The intersection is incredibly dangerous for cyclists, as cars will be moving from four different directions. All drivers and cyclists will also want to move through the green light before it changes to red, and different vehicles may attempt to quickly change lanes, even if they are not illegally allowed to do so. It can, therefore, be a risky location for cyclists. Regardless of whether you cycle with friends, family, or alone, you must always approach a busy intersection with caution. Slow down your speed as you reach an intersection and always indicate to drivers as soon as possible if you plan to make a turn to prevent an accident. Of course, if you want to ensure your safety on the road, always attempt to make eye contact with a driver, so they can acknowledge your existence before you make a sudden move. Doing this can provide the reassurance you need to move without fear when changing lanes, passing vehicles or another action. There are multiple dangers when cycling on the road. Even if you only plan to cycle across the neighborhood or to your local park, you must be aware of the dangers and the correct signals to use when you and your cycling are enjoying a family bike ride. The above tips could help to keep you and your loved ones safe and visible to other drivers, which can reduce the likelihood of an accident, so you can simply enjoy some physical activity in the great outdoors. Summertime provides the family with a perfect opportunity to explore the great outdoors with a camping trip. However, before you set-off on your adventure, it would be wise to plan some camping activities to keep the children entertained throughout the experience. Check out these fifteen camping activities your child will love. Nothing tastes sweeter than a scrumptious s’more around a campfire. Tell scary ghost stories that your children will love as you melt together marshmallows and chocolate onto a cracker or another s’more recipe. You can guarantee the taste of the treat will linger on their tongue all evening long, providing the perfect end to a fantastic day of camping. If you are camping in a state or national park, we recommend finding out about the animals who live there in advance. You can then create a fun checklist for your children, so they can tick an animal off their list as soon as they spot one. You can guarantee they will love looking for squirrels, deer and ducks. Allow your children to help you create delicious camp cooking recipes for all the family over a campfire. It’s a great way to get your children involved in the camping experience, while teaching them how to cook, which are skills they can use later in life. There are a million and one ways to entertain your little ones on a camping trip. For a game that will have them laughing out loud, play flashlight tag as a family. The goal is for a player to shine a light on another family member’s clothing, who will have to dodge out of the way to avoid the light shining on them. However, ensure you play in an uncluttered space that’s away from the campfire! There’s no better time to enjoy a family sing-a-long than when you’re sitting around the campfire. It’s the perfect time to let your vocal talents shine or to get a little silly, using different voices and singing different songs. 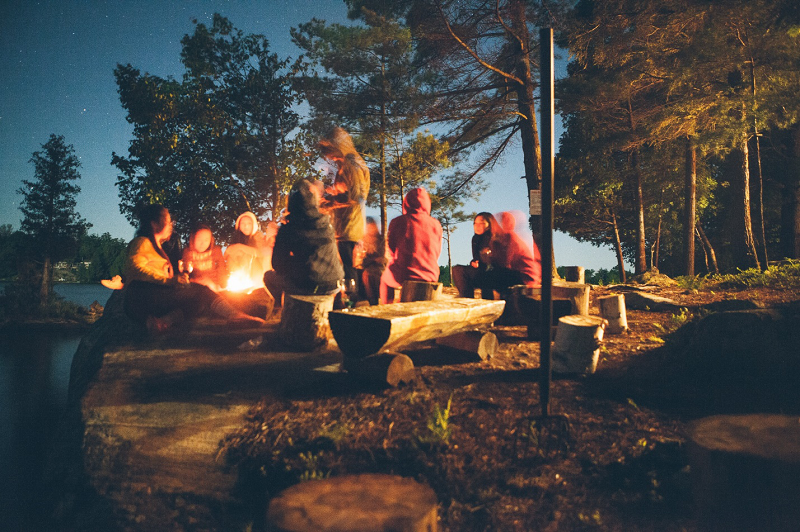 You could even make a campfire song up as a family that you can sing on every trip. Capture your child’s imagination by making fun shadow puppets when the sun goes down. You can create images of animals and characters using your hands or by using cardboard images. They’ll love it so much they will probably try to create their own, so it’s a great way to encourage your little one’s creativity. While many campers will pray for the sunshine, it does not always come out as hoped. Ensure the children will have fun whatever the weather by taking along some board games. From Pop Up Pirate to Monopoly, there is a game to suit the whole family. It will stop your children from feeling bored so that they will embrace the experience from start to finish. Encourage your children to fall in love with astronomy by teaching them about constellations during a camping trip. If possible, point out constellations such as Ursa Major or Ursa Minor, plus more. You could even develop their interest by giving them a children’s astronomy book before your camping trip or by telling them facts about the solar system, star formation or the milky way. Buy your little one a journal that allows them to write about the many different sights, sounds and smells around a campsite. They can use the journal to write a diary or stories, or they can even draw pictures of animals, bugs or their favorite memories from the vacation. A game of charades can provide plenty of family fun before bedtime. The whole camp will be laughing their layers off as you try to figure out a word. 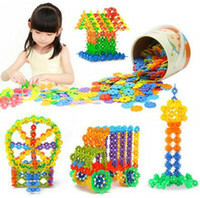 It’s a great way for your children to unleash their creativity and enjoy some fun away from a smartphone or tablet. One inexpensive game that’s ideal for an evening around the campfire is the glow in the dark ring toss game. All you need is a small pole and some glow in the dark bracelets to get started. Each member of the family should pick one glow stick color and whoever lands the most rings around the pole wins the game. Give your children a bag to enjoy a scavenger hunt around the campsite. Ensure you follow them as they run around to find different objects to put in a bag. You could even place items you want them to find in different locations to make the game more memorable for your little one. Once the game is over, empty their bag to see what treasures they have found and tick objects off your scavenger hunt list. Every child likes to play catch, even when they’re enjoying camping. If your son or daughter becomes a little restless, it’s a great way to entertain them and tire them out at the same time. Add an element of danger to the game by playing with a water balloon, if the weather is good enough of course. They will be laughing about the game all day long and will sleep peacefully in their sleeping bags throughout the night. Most campsites are located near different hiking trails for different skill levels. Opt for a family-friendly trail that will allow your children to explore nature without having to walk too far. You could even ask them to find a good walking stick along the way. Take your children on a trip across a lake in a canoe. They’ll love nothing more than absorbing their surroundings, staring into the lake or attempting to row the canoe across the water. Don’t be scared to show your son or daughter how to hold a canoe paddle and allow them to put the paddle in the water. It’s a great family activity your children will remember long after the camping trip is over.